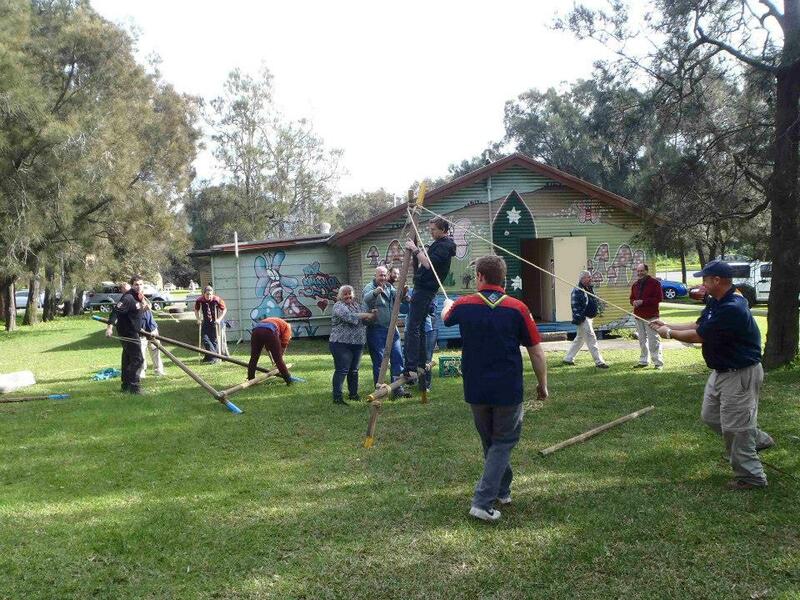 NSW Rovers Bushdance - A great bushdance usually run in the first half of the year. 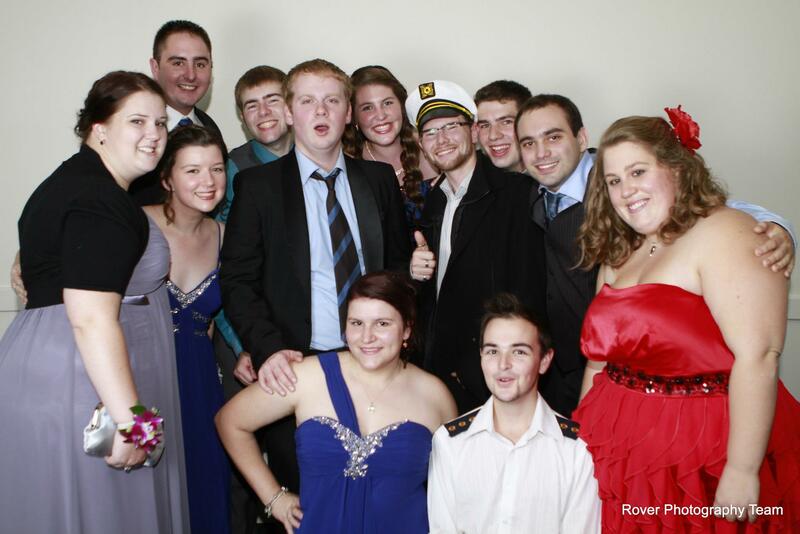 NSW Rovers Ball - A more formal occasion usually held in the middle of the year. NSW Rovers Snow Camp - A weekend down at the snowy mountains during snow season. 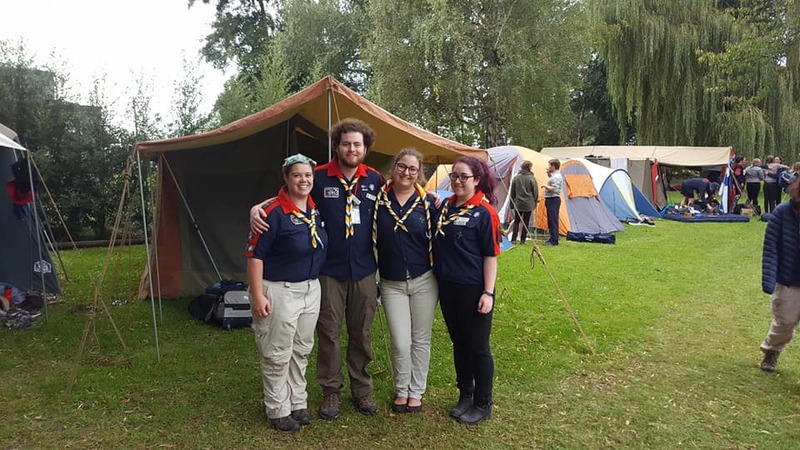 NSW Rovers Moot - Always held on the October Long weekend NSW Moot is 3 days of activities. St Georges Day - An important day remembering St George - The Patron Saint of Scouting.